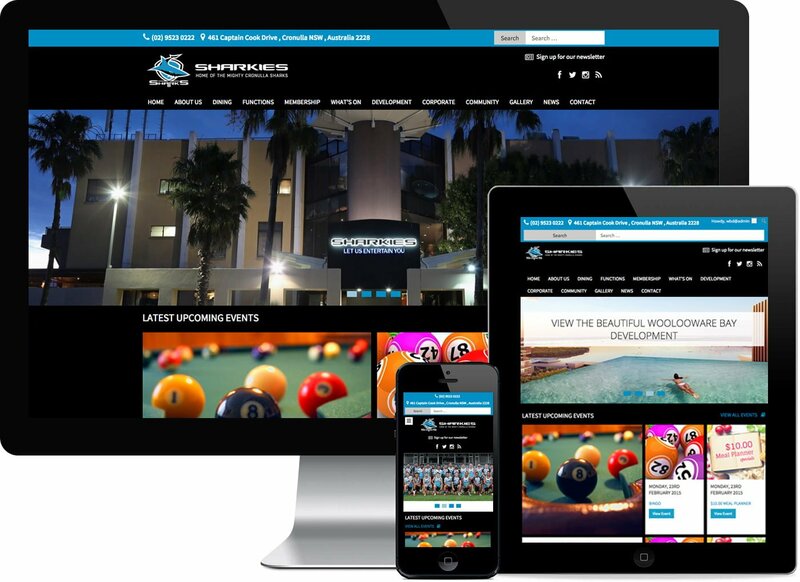 Cronulla Sutherland Leagues Club, the home of the mighty Cronulla Sharks! The Cronulla Sutherland Leagues CLub is one of the premier clubs in the Sutherland Shire providing quality food and entertainment for members, guests and fans. THE WORK: A website rebuild using our newly development WordPress Club Theme to give the club a fresh, new, innovative look and feel that works seamlessly across tablet, mobile and desktop to deliver a rich and engaging user experience.